CSM Publishing partners with Naruto Cosplayers PH (NCPH) for the promotion if its newest comics entitled “MA-I.” Ma-i is an emerging manga series that is uniquely Pinoy from its drawings, to its characters and its story line. It is something that both hopes to inspire an interest among fans of various comics genre. Ma-i is classified under the Shounen (young boys), Action, Fantasy, Comedy genre with its primary target audience being boys from 13-19 years old. It also aims to capture girls, as well as younger and older comic book readers. Adventure stories in comics form used to occupy a secure niche in Pinoy literature. But for decades now, Filipino comic readers have been more fascinated with foreign publications rather than indigenous ones, and our original Pinoy comics have been relegated to the background. 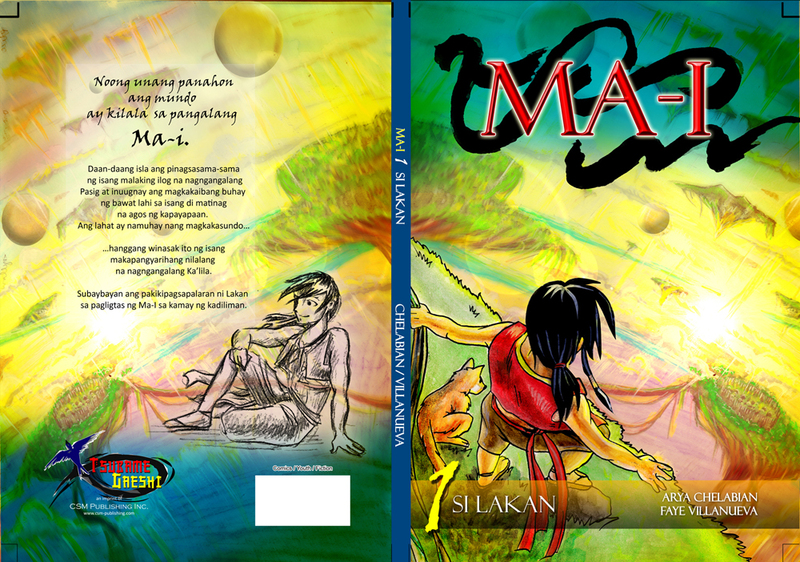 Written in a uniquely Pinoy manga style, MA-I aims to recapture the interest of today’s generation and to reintroduce Filipino youth to the richness of our own culture and history while promoting positive values using Filipino mythology and legends—which puts the material on a par with mainstream comics series that feature Western or Japanese culture. Naruto Cosplayers PH (NCPH) will help in promoting the manga, as well as helping in cosplaying the characters for the comics. It is an opportunity to help increase awareness to a manga that is truly made by Filipino artists. Ang Kwento ng Ma-i at bakit dapat mo itong subaybayan?